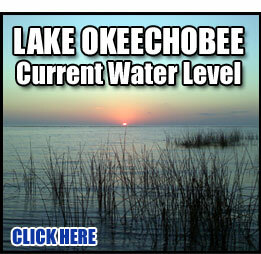 Lake Okeechobee Guide service is available year round! 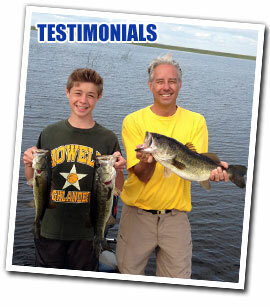 Lake Okeechobee Fishing Guide Service Just 4 Bass is owned and operated by Captain Scott Kerslake. Capt. 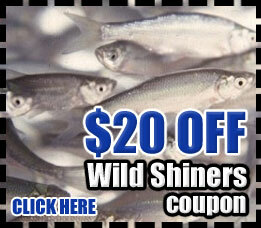 Scott offers guided bass fishing trips and bluegill trips. Choose a full day or half day guided fishing trip on Lake Okeechobee with guaranteed results. Capt. Scott guarantees you will catch fish and is highly experienced in freshwater Bass Fishing including the latest techniques and strategies required to catch Bass on Lake Okeechobee. Capt. Scott is fully licensed and bonded. No Fish, No Pay! Okeechobee Just 4 Bass is independently owned and operated since 2008, we are not a booking agency. When you book with us you will get the individual attention from Scott Kerslake on all fishing aspects during your charter. We offer the Best Prices around. Over the years while others have raised their prices over and over, Just4Bass has maintained the best prices to make your trip affordable. Need some help fishing Lake Okeechobee? If you are preparing for an upcoming bass tournament or wanting to hone your Bass Fishing skills, Contact me for a professional Bass scouting guide trip. An afternoon enjoying the lake? Email me to set up a scenic lake trip with a professional USCG certified Captain. Receive expert tips and tricks from a local Lake Okeechobee Fishing Guide to make your fishing experience a lifetime hobby. Looking to surprise someone for an anniversary, birthday or holiday? Purchase a gift certificate for a guide trip or scenic tour. Half & Full Day Bass Fishing Charters and Blue Gill Charters available, please Contact me for openings. A definite advantage! Scott Kerslake has many years of Bass fishing experience on Lake Okeechobee. His experience will help ensure you have a GREAT day on the water no matter what type of trip you choose. RESERVE NOW FOR THE BEST AVAILABLE DATES!